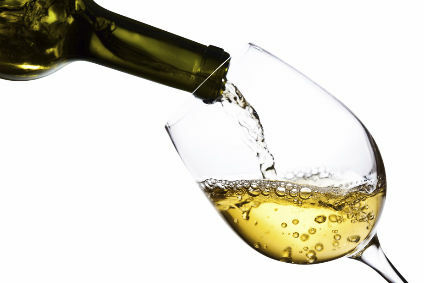 Comment - Wine - Importer’s Collapse Leaves Producers with Losses: Themselves to Blame? The relationship between wine producer and importer is bound to get strained when times are tight. But, when the administrators are called in, that relationship often turns ugly. In a guest comment piece, Andrew Park from APP Wine Law looks at what happens when things go wrong. The recent collapse of D&D Wines into administration in the UK has left unsecured creditors, mostly for wine supplied, owed in excess of GBP10m (US$15.7m). The prospects of any significant recovery look slim, albeit that liquidators have been appointed to investigate how a company could go from a balance sheet of GBP2.2m at the end of 2010 - including cash of GBP3.8m - to a deficit of GBP6.5m in less than 16 months. For a wine importer like D&D, which turned over around GBP47m in 2010, to run up GBP10m in unsecured credit for wine supplied is truly staggering. It would be interesting to know what proportion of that debt was insured: Not a great deal of it, probably. The administrators’ report says that, in 2011, a major supplier switched from invoicing D&D as distributor to invoicing customers directly and treating D&D as its agent. This may have been the result of the supplier being unable to obtain credit insurance cover for debts owed by D&D. If a large chunk of this GBP10m is both unsecured and uninsured, should we feel any sympathy for the producers who now stand to lose out? Probably not. The relationship between a producer and his distributor, which buys from the producer and re-sells with a mark-up to make its profit, is seen in commercial law as an adversarial one. They're both commercial entities, capable of looking after themselves, and free to negotiate terms as they see fit. If a producer is daft enough to allow a distributor to buy on 90- or 120-day credit terms, with no security, no insurance, no guarantees, no retention of title – none of the things it could use to protect itself in the event of the distributor going bump – doesn't the producer deserve exactly what he gets? What if it wasn’t quite like that? But what if the producer wanted to supply direct to the customer, with the importer acting as his agent and receiving a commission, but has been persuaded to accept a different modus operandi, under which the agent is treated as the supplier? This happens quite a lot in the UK trade. The large retailers are keen to consolidate their supplier bases where they can. 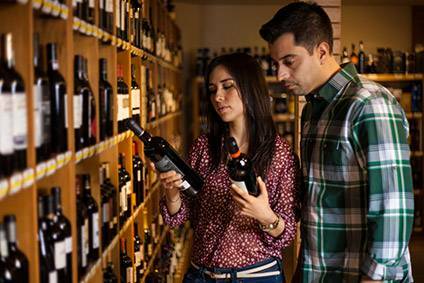 Rather than have hundreds of individual wine producers set up as suppliers on their systems, they much prefer to deal with the much smaller number of UK agents. Typically, the producer is told that the trading relationship with the retailer will be greatly improved if the producer allows the agent to become the supplier. The agent will receive payment on behalf of the producers it represents, and then remit the various amounts due to each of them, less its commission. It’s just a way of streamlining the administration of the account, it is suggested – it doesn’t fundamentally change anything. Producers may decide to go along with these arrangements, fearing that, if they object, they may be de-listed. That could be dangerous. The retailer may be rock-solid financially, but once it has paid its supplier, its liability is discharged. Whether the agent passes the money on to the producer is of no concern to the retailer. The producer’s risk is that the agent will go bump. If that happens, he will be a creditor of the agent. If, like D&D, the agent turns out to be massively insolvent, the producer will not be paid. I have seen instances of this recently where the producer has assumed it’s not a problem, because he has credit insurance on the agent. However, credit insurance usually only covers non-payment of money owed for wine sold to the agent by the producer. It will not cover default by an agent who has collected a customer’s payment on the producer’s behalf. If the agent goes into administration or liquidation before paying over what is due to the producer, that liability will be uninsured. And, it’s not just a problem for the producer. Aside from tax and VAT issues that could arise, the main danger with an arrangement like this is that the agent could inadvertently surrender the compensation and other rights it would have under the Commercial Agents Regulations. From the agent's point of view, the documentation used needs to make it transparent that the agent is not buying and re-selling on its own account. It’s understandable that, when this kind of arrangement is proposed, neither the producer nor the agent may object, for fear of losing the business. But, it alters the relationship between them, and creates risks for both. If there is no commercial alternative but to go along with it, the producer needs to ensure that arrangements are put in place to protect his interests –a trust account, as a minimum, combined with other safeguards. Likewise the agent, as suggested above. Some uniform standards of practice and documentation would be no bad thing: agents could perhaps band together and propose a protocol, to protect both their producers and themselves in this situation. Andrew Park is solicitor & owner of APP Wine Law, a UK law firm specialising in wine trade-related legal work, including UK/EU wine agency, distribution, brand development and joint ventures. 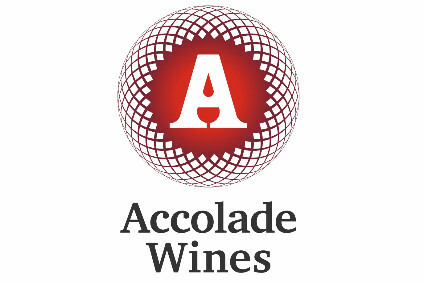 Visit www.appwinelaw.com to access a wide range of legal information and resources relating to the wine trade, and to sign up for news updates. Contact: andrew@appwinelaw.com.